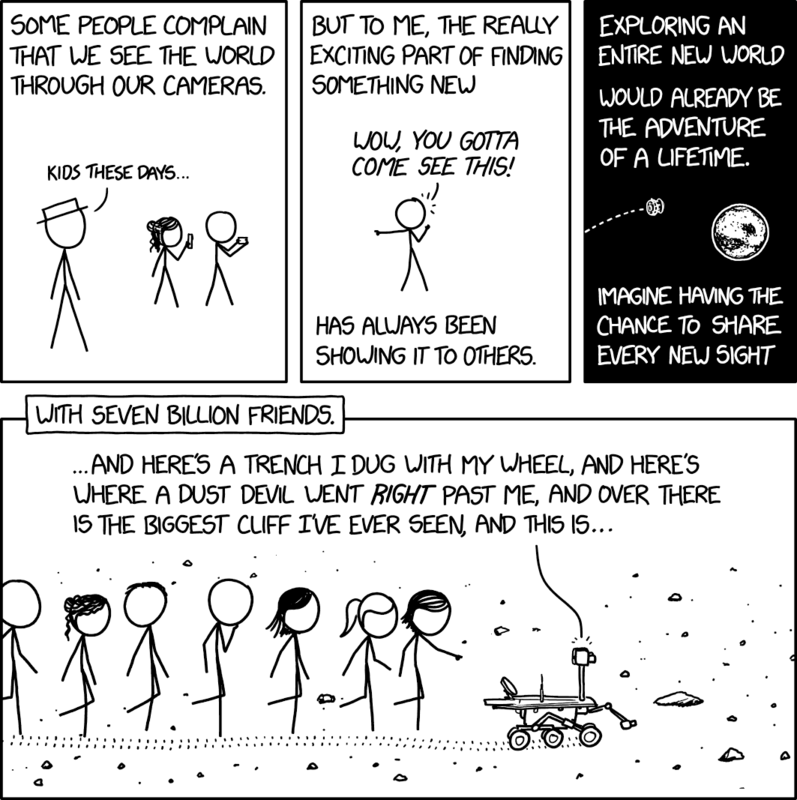 After 15 years into its 90 day mission, Opportunity rover is officially put out to pasture. 15 years! What an amazing achievement.